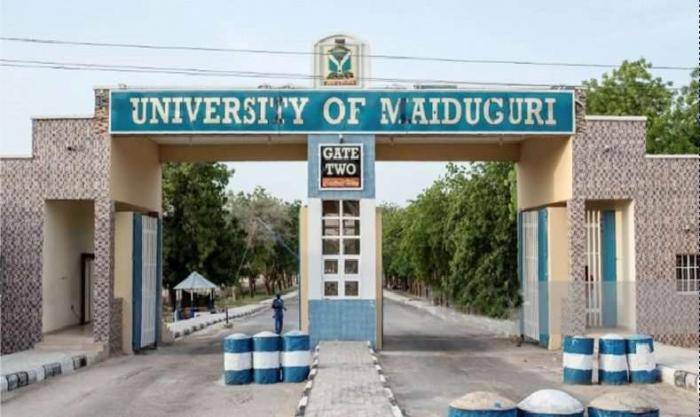 This is to inform all candidates who applied for admission into degree programmes of the University of Maiduguri for the 2018/2019 Academic Session and have scored 160 and above in the UTME, and a minimum of Lower Credit/Merit in Diploma, 9 points in NCE/IJMB or Second Class Lower Division from a recognized institution for DE that there will be online screening for admission. Candidates should visit the University of Maiduguri website and register for the online screening exercise. 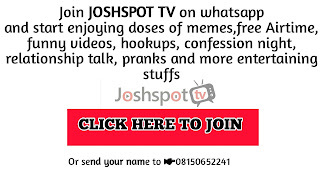 Candidates are to pay the sum of Two Thousand Naira (2,000) only for the registration including bank charges. 2. 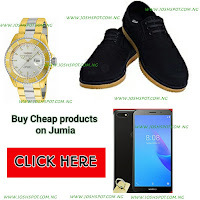 Click –Register New UTME/DE Screening Account. 3. Fill the form opened to create UTME/DE Screening Account. f) Password (Must contain Upper Case and a number). Be sure of the password you use. 5. Click (Click to proceed),You have two options to make your payment. • Upon Confirmation, click proceed. • On unified payment-Enter card details and click OK.
7. After making the payment, go back and log to the site with your username (email address) and password. 13. Upon successful completion, the message “Application submitted successfully it cannot be altered. Thanks” will be displayed. The portal will close for the registration at 12.00 midnight on 16th July, 2018.